Most useful links on SWINGERS. Are you ready to leave for a sunny open-minded destination? Maybe this year it will be Cap d'Agde on the Mediterranean sea in France or some other 'hot' location. Time for a checklist. Swinging is often simply brings down to "a partners exchange". 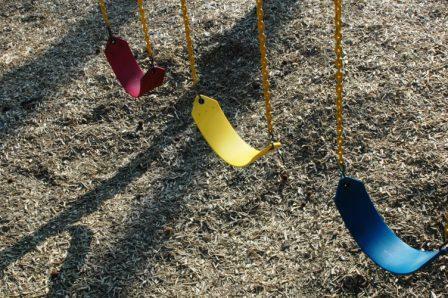 However, for those who know something about it, swinging is much more, it is a whole new life style. • What should we wear when visiting a swingers club or going on a swing date? • What if I meet someone I know in a swingers club?/What if someone recognizes my profile on a site for swingers?